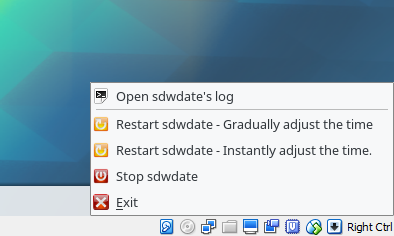 sdwdate-gui is an optional graphical user interface (GUI) for sdwdate. 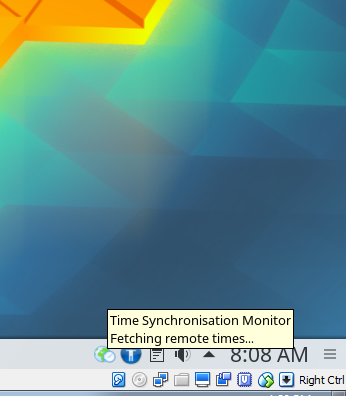 sdwdate-gui can optionally be configured to block networking until sdwdate finishes, preventing potential leakage of the time before it is changed. 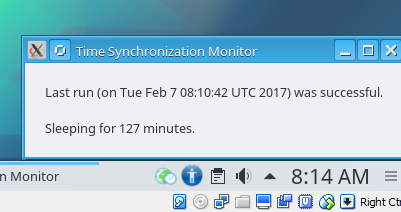 The sdwdate-gui source code can be found here. Interested readers can follow open sdwdate-gui phabricator tickets here. This page was last edited on 31 October 2018, at 09:33.